Parilya restaurant, a brand new restaurant in SRP opened it’s doors this weekend. 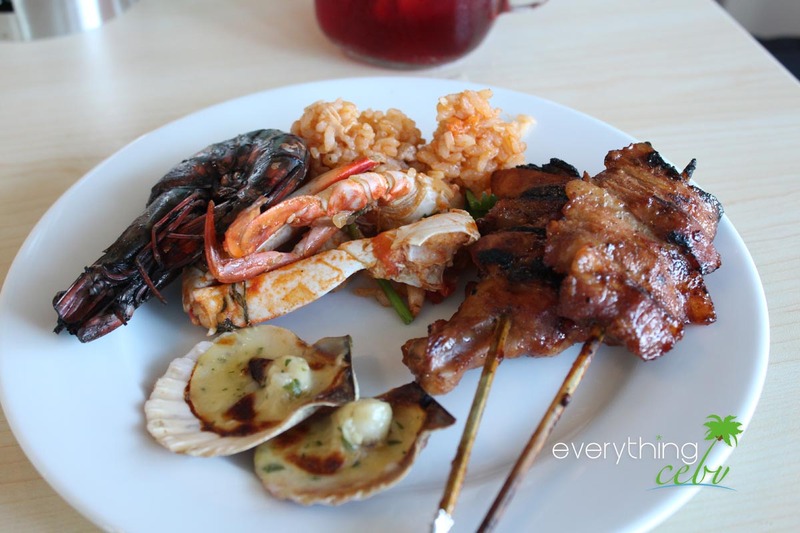 A modern seaside restaurant offering traditional Lechon and Seafood grill. A lovely setting on the coast of SRP, located in Il Corso, a new development in SRP soon to host a range of fine dining options for those in the south of Cebu City. An open air restaurant offering a very refreshing breeze while enjoying their many grill dishes. Specialties include Open Fire Slow Cooked Lenchon Parilya, and the Parilya Secret Spiced Grilled Shrimp, as well as a host of other Cebuano classics. Reasonably priced between 150 – 350 for a main dish. From the outside, you get to enjoy the sea breeze. Salivating rice topped with seafood. A good place to spend your weekend afternoons. Shrimps and octopus in one dish. No need to worry for parking. Baked scallops prepared fresh and tasty. Some of their prized dishes. Look out for this sign on your way to Parilya. Parilya is great location to spend a Sunday afternoon and soak up the evening sunset while sitting back and enjoying some traditional lechon and a Parilya Sangrio Cocktail. The newly-opened restaurant is the latest addition to Laguna Group’s chain of restaurants. 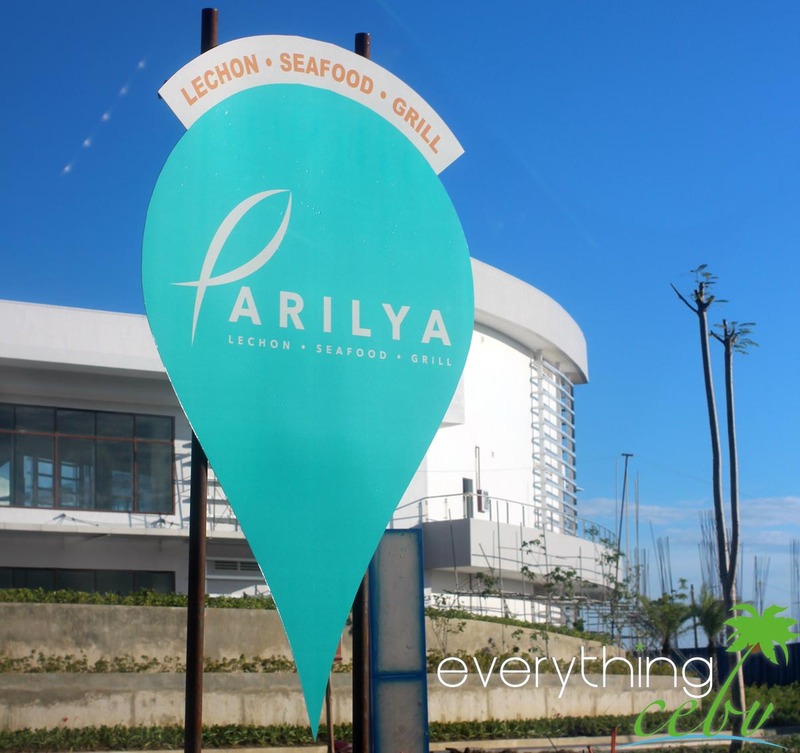 Laguna’s vision for Parilya is to be the landmark for seaside dining. Parilya is really for casual and affordable dining; for families and big groups of friends. It is also an ideal destination for couples, with its location and ambiance. Laguna wants to be able to serve quality food at very affordable prices. Parilya is open from 10am to 11pm everyday. For inquiries and reservations, you may call them at 511 – 8832.